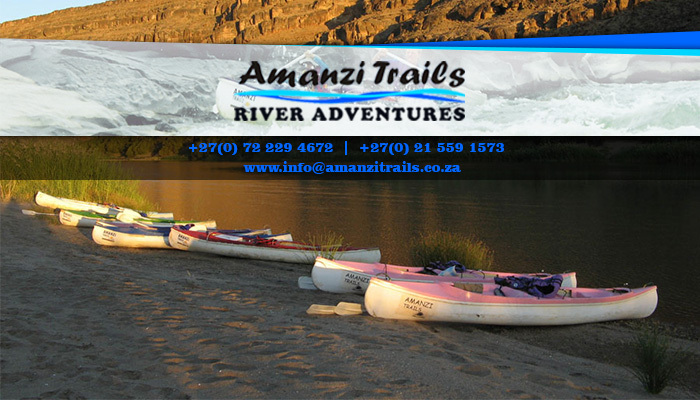 Amanzi Trails specialises in exciting river adventures by offering guided rafting or canoeing trips on the Orange River. 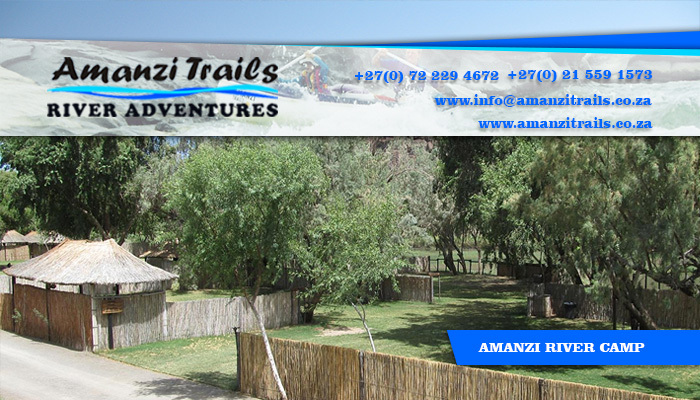 Our base camp, known as Amanzi River Camp, is located only 700 km from Cape Town, in the border town of Noordoewer, Namibia. Our tours are professional, yet exhilarating and fun. We believe that the water is the place place from which to explore the Orange River and its beautiful surrounds such as the Richtersveld. Our team has led many trips on the river and ensures to keep all guests safe. If you are not too keen on water sports, why not make use of our comfortable camping facilities and still enjoy the beautiful Namibian landscape? 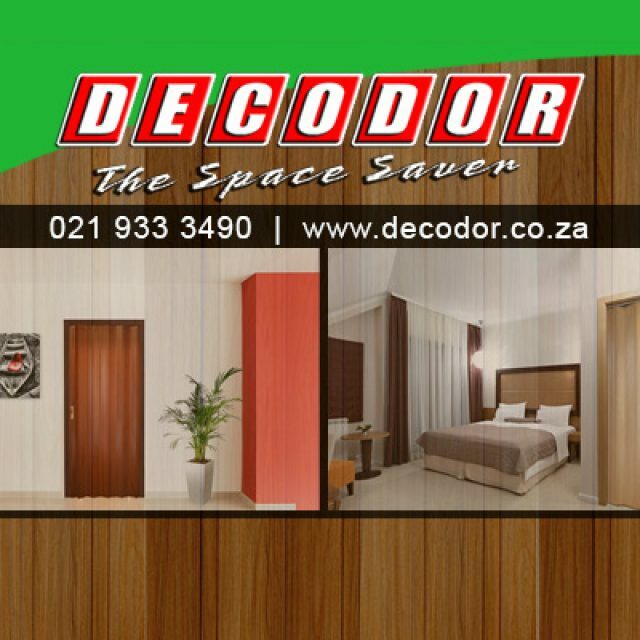 Staying here, guests have easy access to local attractions such as the Fish River Canyon and Ai-Ais hot water springs. 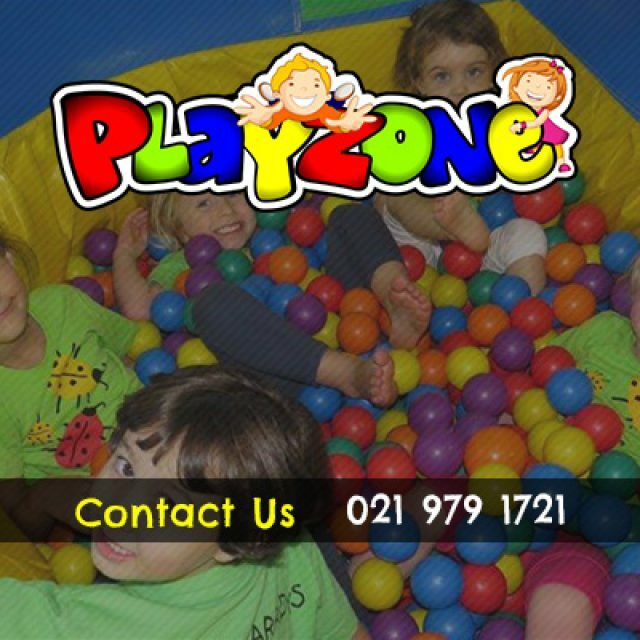 Our camping facilities include hot showers, clean ablutions, and a small convenience shop where you can buy all necessities for the duration of your stay. 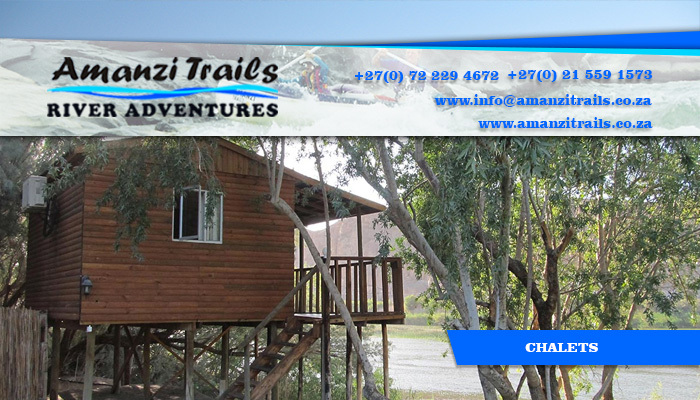 Our number one goal as adventurers ourselves, is to give make sure that you experience the adventure of a lifetime when joining Amanzi Trails for a trip. 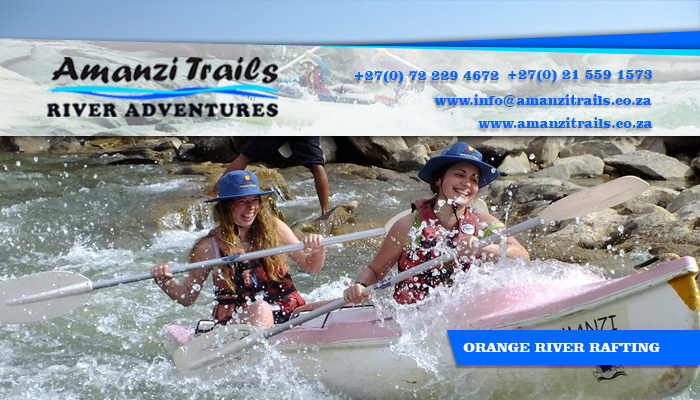 Adrenaline pumping, yet safe rafting and canoeing tours on the Orange River. Your tour package includes all meals and equipment that you will require for the duration of your trip. We only request that guests bring their own drinking water and other items along, as we only supply teas and coffee. Each tour package includes one night’s stay at our neat and comfortable camping ground with all the essential facilities you may need, such as clean ablutions, hot showers and a well-stocked convenience store. Our tours are 100% family friendly, and is also suited for those with no prior paddling experience. 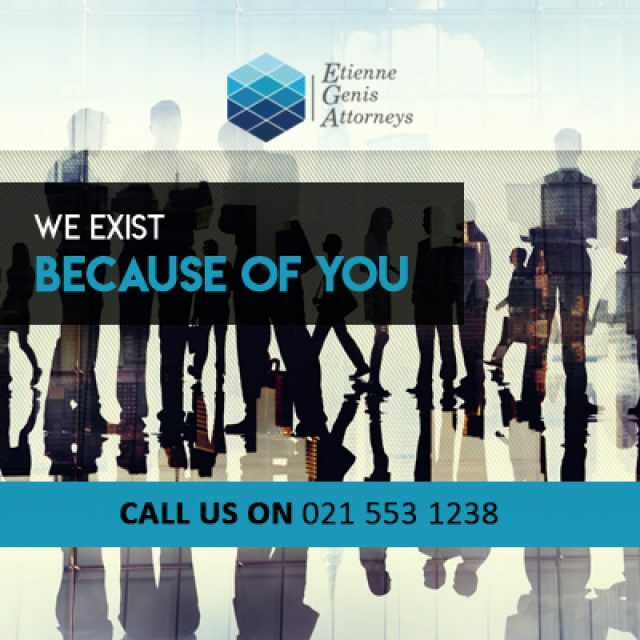 For more information on our tour dates and availability, please visit our website or contact us. 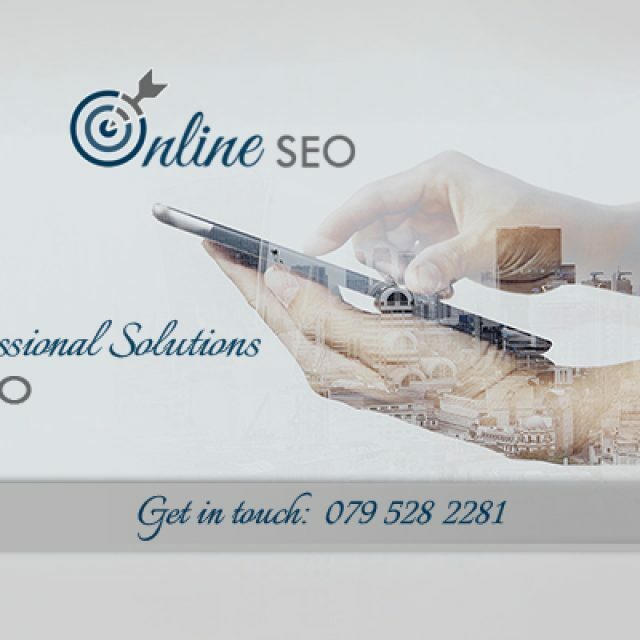 Passionate about all things related to Google and the Internet.